Well, we are finally in the homestretch. This has been one of the biggest product launches we have had at Fearless and it is fair to say one of the best. 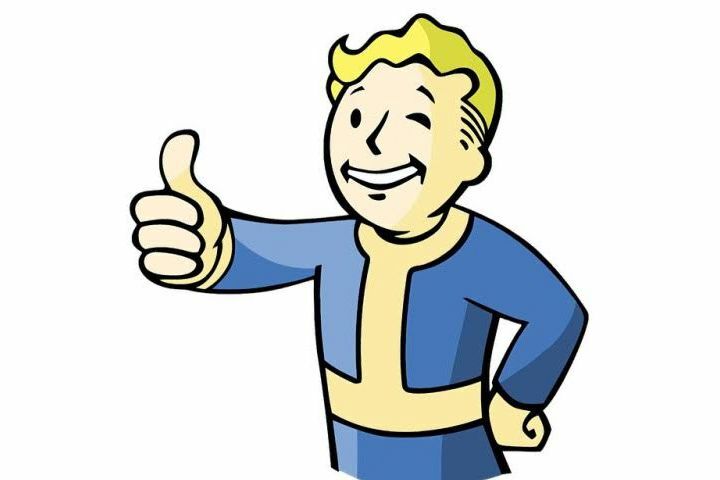 Our team worked tirelessly on the juggernaut that is Fallout, which is no easy task. It is always challenging working on new product launches dozens of times a year, but a big closely held IP has to top the list. But there is something about working with Bethesda and Todd Howard that is magical. It all comes together and each partner is an integral piece of the puzzle. We are fortunate to have that level of input with our client. There is a lot of bad press lately about agencies, but that’s only because there can ONLY be one side to this story. Making an agency feel like they are your partners is good for everyone involved, as you will see in the next few days. There is some exciting one of a kind stuff coming from Fearless, and I sure you agree that we did it again. Vault Boy is ready for Tuesday!